You want to do voluntary work that benefits deprived families instead of big agencies? You want to help children to develop their full potential? 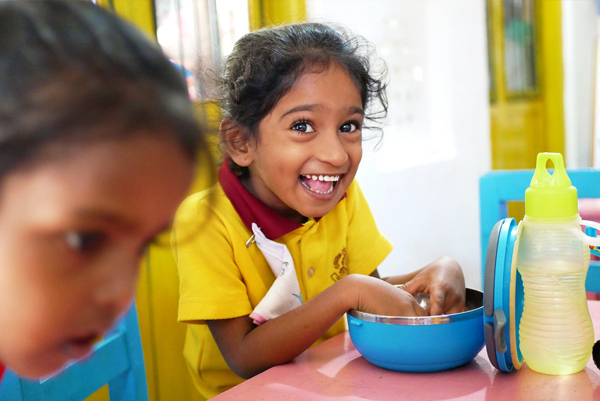 As a well-established and experienced non-profit organisation, SERVE has been helping the most deprived families in Sri Lanka for over 15 years. In this time SERVE has hosted several volunteers that have made an important contribution towards our work. If you are motivate to make a difference, find out whether our programmes suits your interests. Spend the morning in a preschool and help develop important skills of older children in the afternoon. If you like spending time with children of all ages, enjoy teaching and have good english and computer skills, this programme is right for you! Spend the morning in the preschool and play with children at our Community Centres in the afternoon. Engage the children with activities and help the children develop their skills. If you like spending time with children of all ages, enjoy teaching and have skills like art, music, dance or any sport, this programme is right for you! Spend the morning in the preschool and help some of our office staff to develop their skills in the afternoon. After a morning with children a couple of years old you can spend the afternoon at our office helping individual staff members develop their computer and english skills. If you like spending time with children and can help our office staff to develop their skills, this programme is right for you. We are always looking for support in our fundraising and promotions team. Write articles, take pictures and post on our social media channels. Raise awareness for the local problems and create a strategy how your skills can help our fundraising. If you prefer occasional field visits and want to be an important part of our office team, this programme is for you! Safety is our highest priority. Our office and projects are located in residential areas in the southern suburbs of Colombo. We only allow volunteers to stay in our provided accommodation where we can guarantee the safety. One of our team members meets the volunteer at the airport and bring them to the provided accommodation. Our staff will introduce vounteers to the neighbourhood and will be the local contact for any problems or questions. We require all our volunteers to dress adequately and respect the local traditions and customs. We ask our volunteers to follow our advice to ensure their safety. 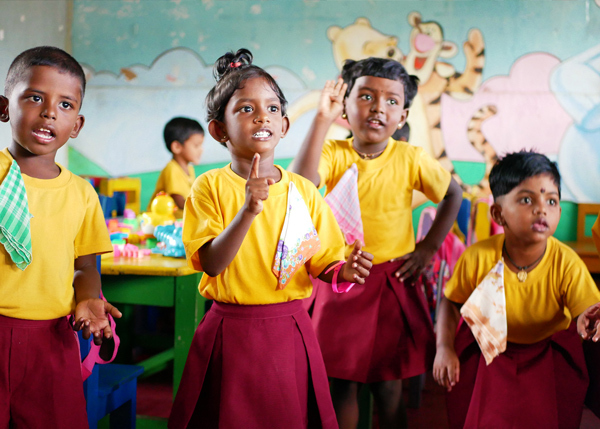 SERVE encourages volunteers to explore the country and learn about the Sri Lankan culture. We support volunteers in planning safe trips and provide local contacts for emergencies.